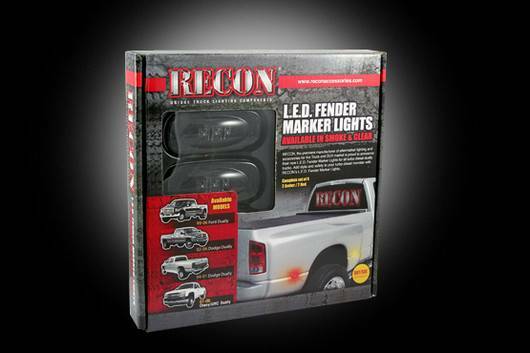 RECON, the premiere manufacturer of aftermarket lighting and accessories for the Truck and SUV market is proud to announce their new CLEAR & SMOKED LED FENDER LIGHTS for every make & model of turbo diesel truck. 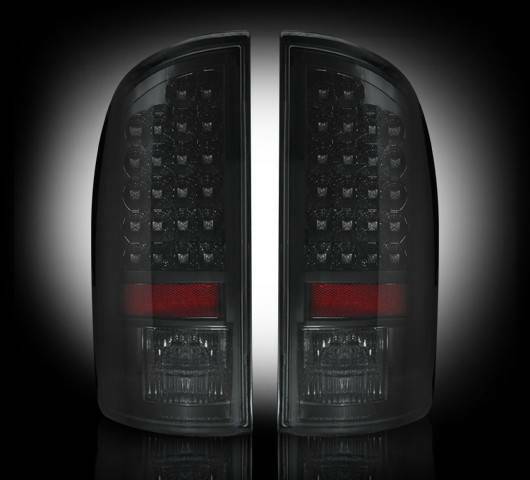 RECON’s CLEAR & SMOKED LED FENDER LIGHTS mount neatly on the rear fenders before and after the rear tire of a turbo diesel dually truck, but can also be installed on a standard single-wheel truck or SUV. 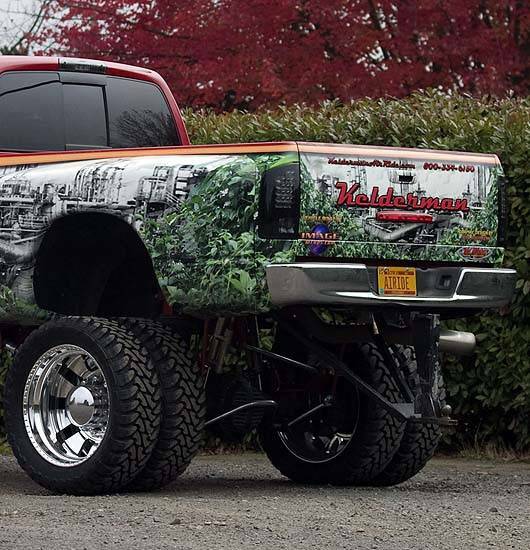 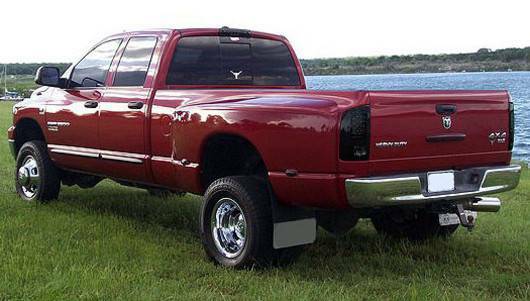 See our gallery for pics of some non-dually trucks with our fender lights installed. 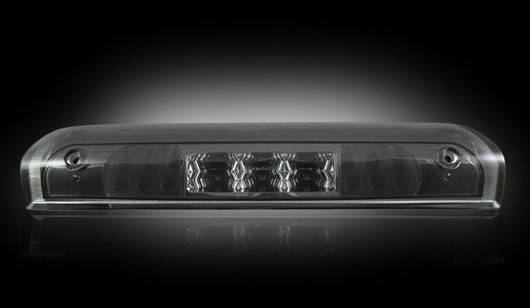 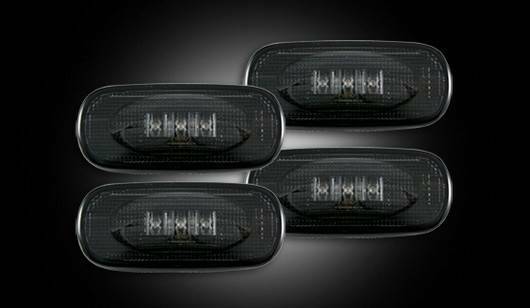 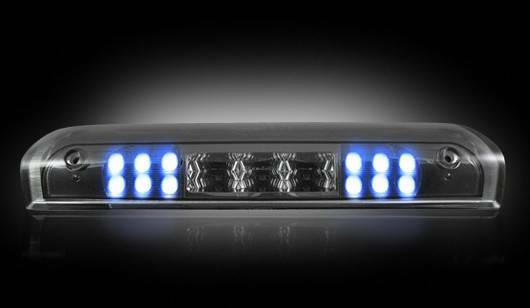 RECON’s CLEAR & SMOKED LED FENDER LIGHTS function as running/parking lights. 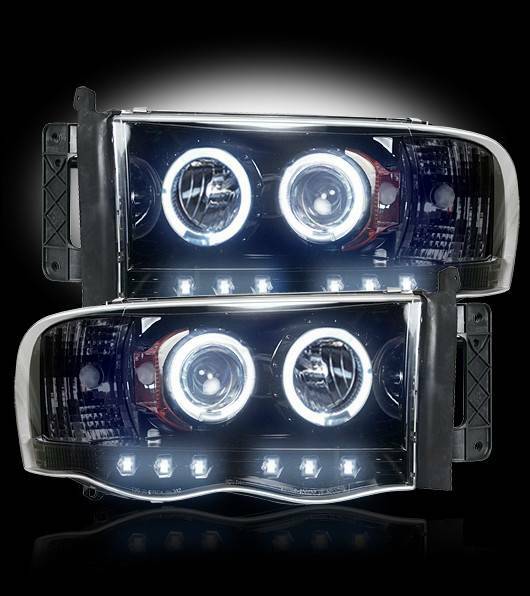 Each kit includes 4 lights (2 per side). RECON’s CLEAR & SMOKED LED FENDER LIGHTS are a direct plug-n-play O.E.M. 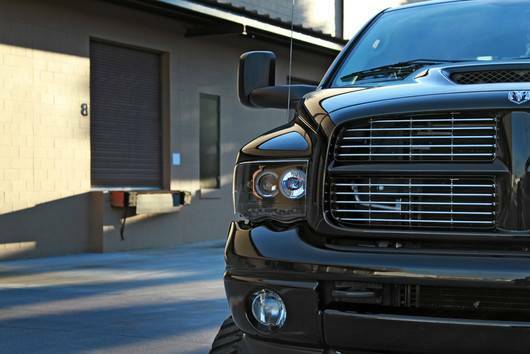 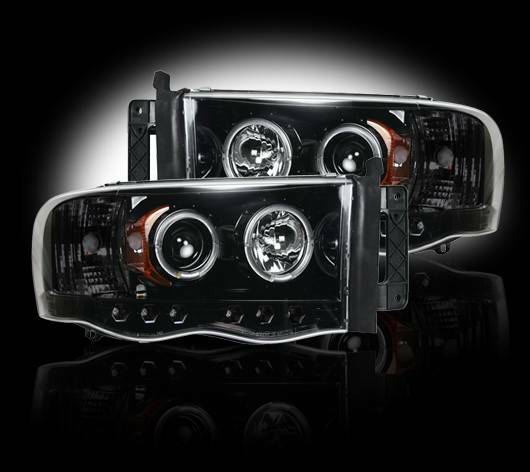 replacement for the factory installed amber & red lenses that come as standard equipment on all dually trucks; however they also look great on all other types of trucks and SUV’s with some simple drilling and wiring. 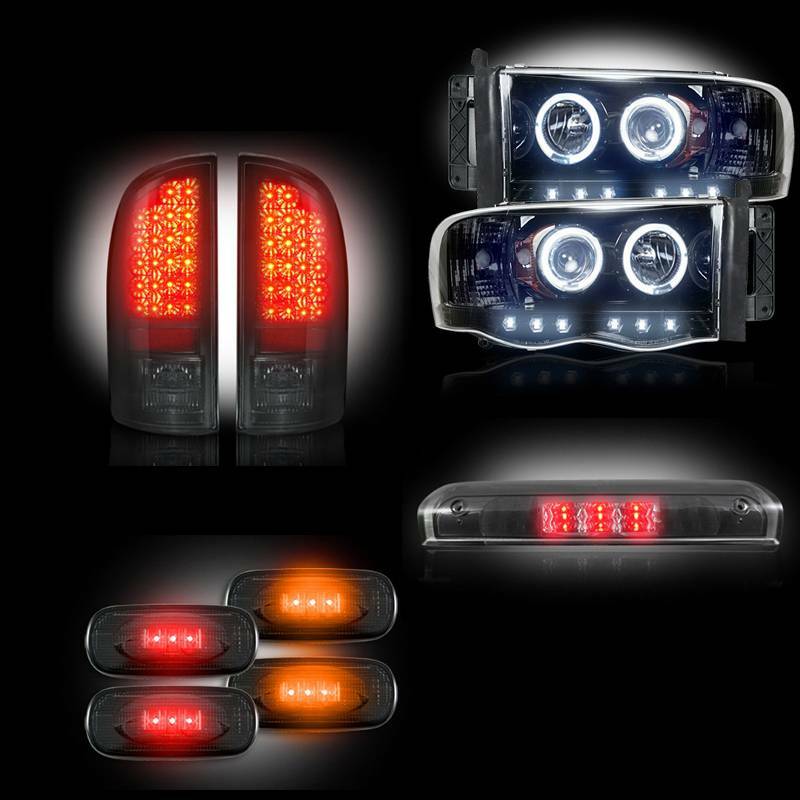 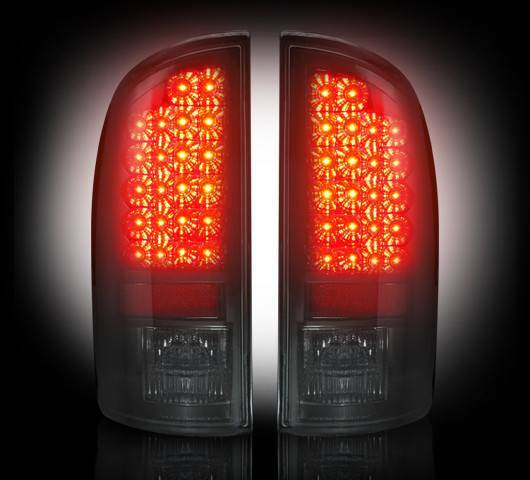 So whether you drive a standard/regular cab, extended cab, quad/crew cab, or dually, RECON has the right LED rear side fender light kit for your rig.